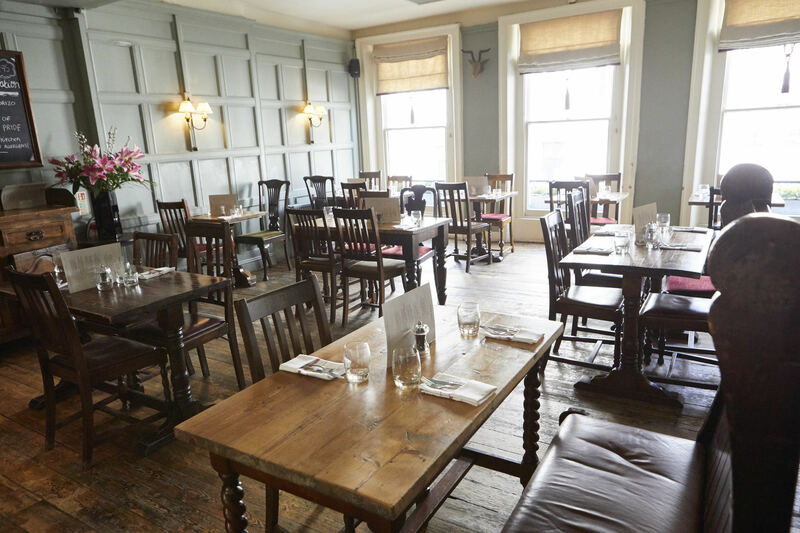 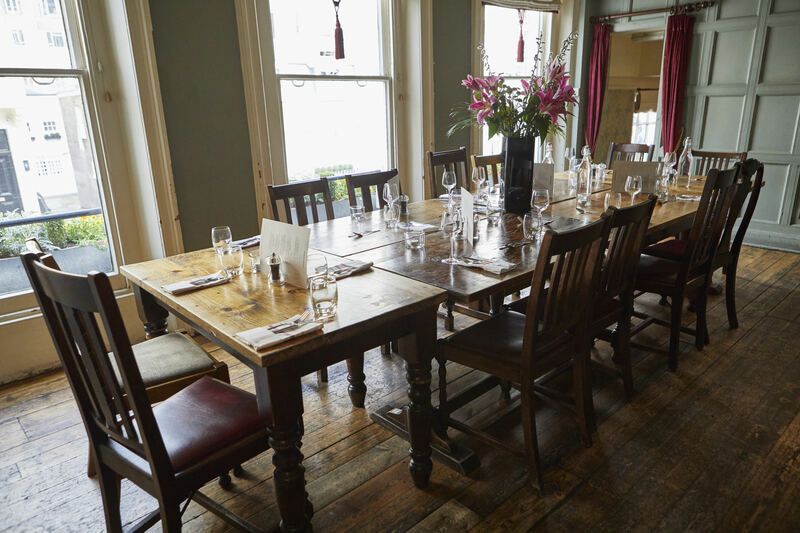 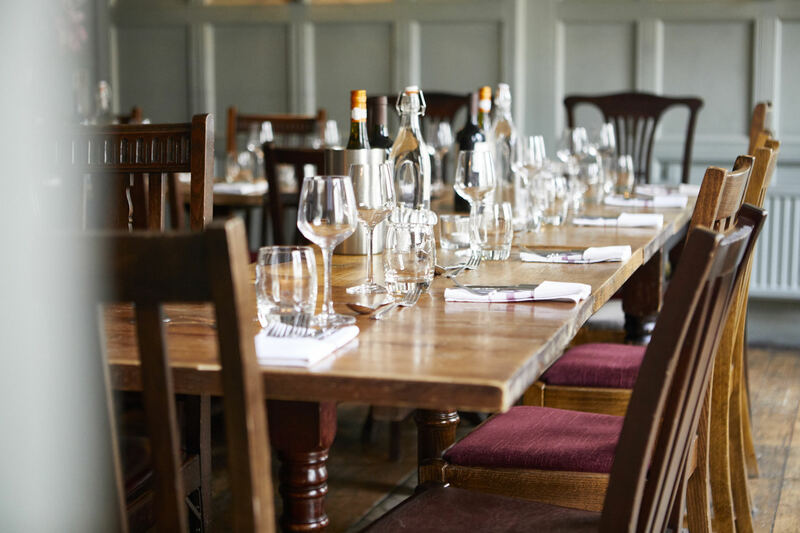 The function room for hire at The Antelope, with its central location and proximity to the fashionable areas of Sloane Square and The King's Road, makes a perfect place for a wedding reception or birthday bash. 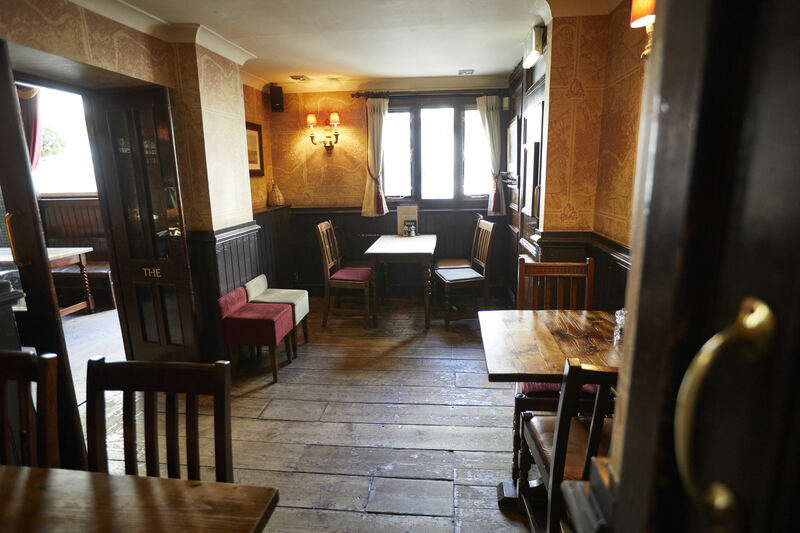 We also have an intimate snug area for smaller private parties. 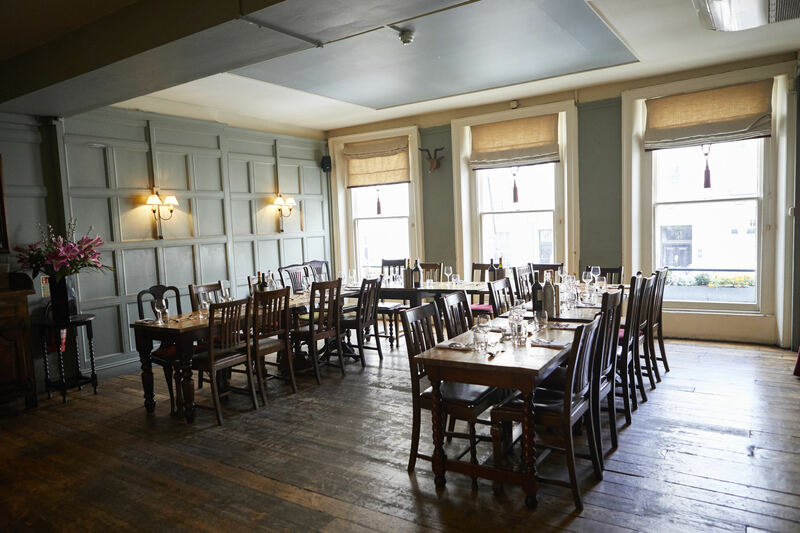 The Eaton Room can accommodate between 30 and 70 guests, depending on whether you would like seating or not. 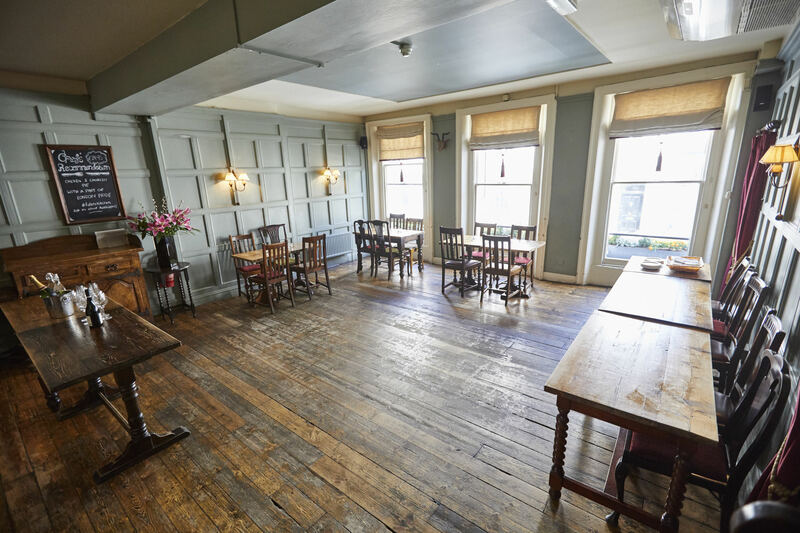 A perfect venue for a large celebration or wedding ceremony - just get in touch to discuss your unique requirements. 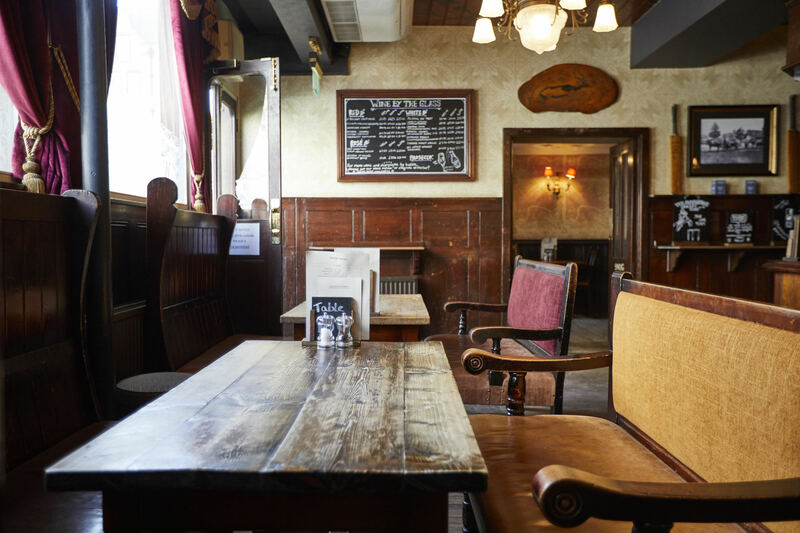 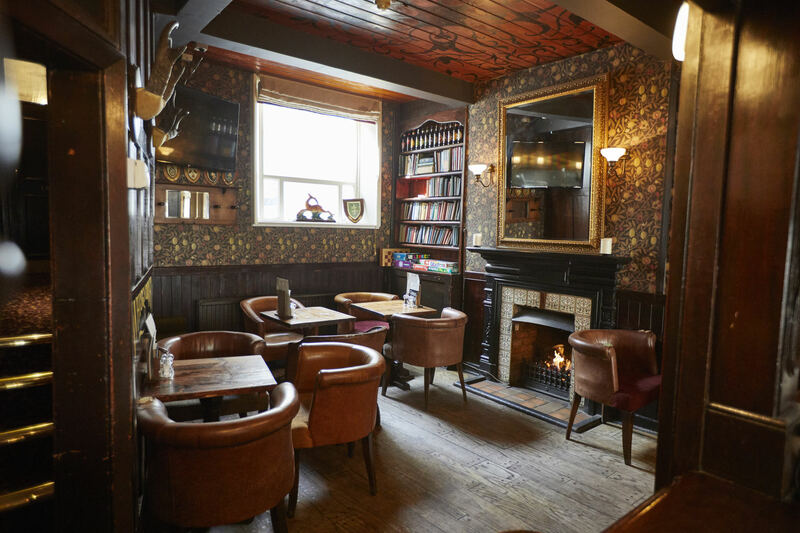 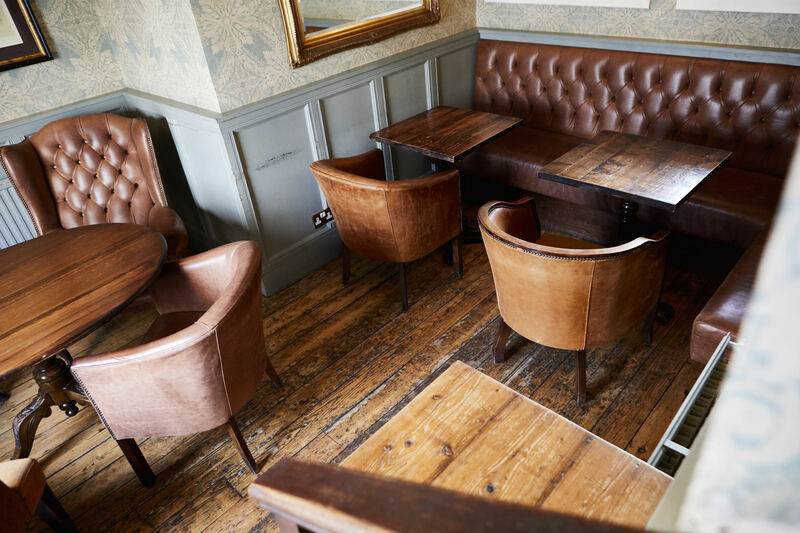 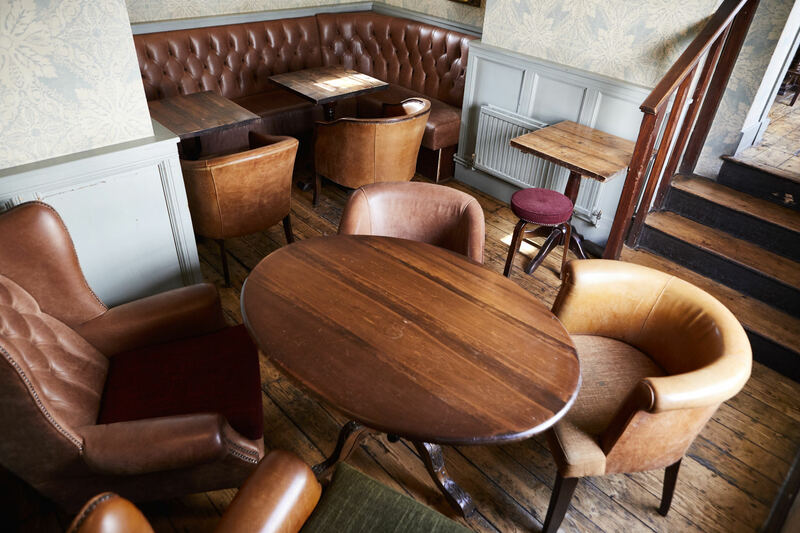 For a delightfully intimate setting, the private snug in our bar can be hired for up to 15 people. 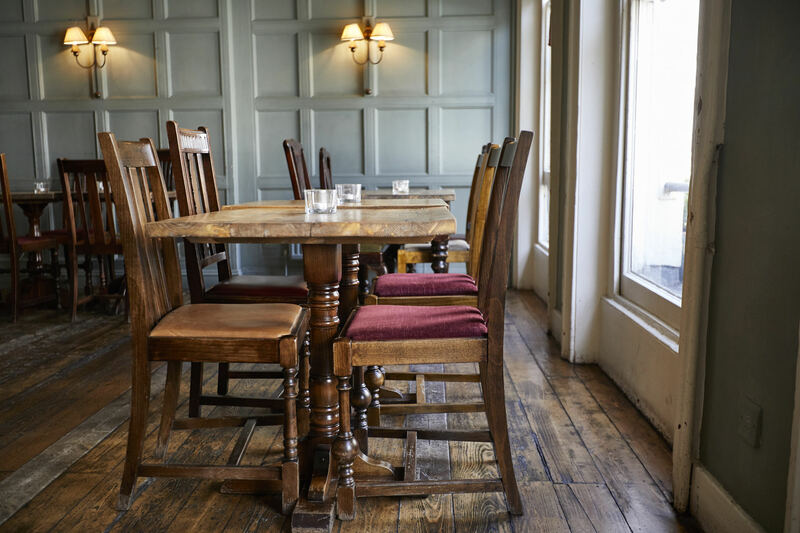 The upstairs Snug is another great room with character, which can hold up to 10 people.